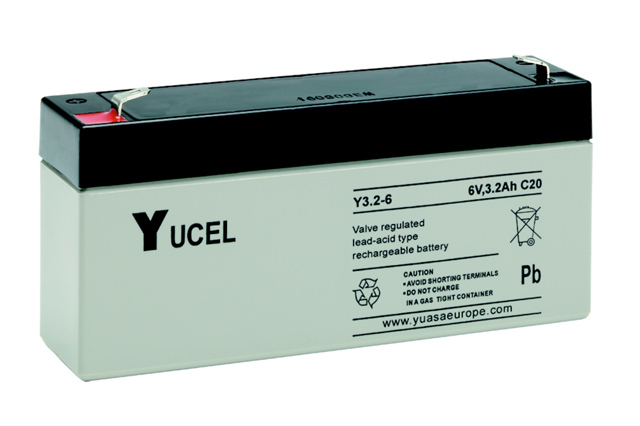 The Fiamm FG10301 is a 6V 3Ah battery bloc offering a 5 year design life and is suitable for a multiple of applications such as fire alarms, security and alarm equipment, toys, medical equipment and a full range of equipment requiring a general lead acid battery of this rating type. 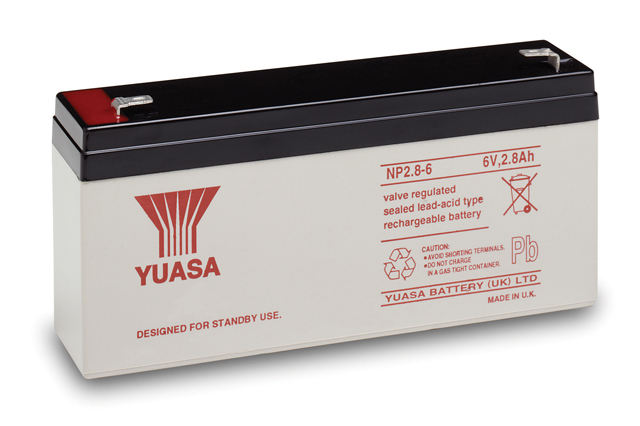 Manufactured to a non spillable, maintenance free design, this AGM battery boasts a 99% internal recombination making this product very efficient when in use. 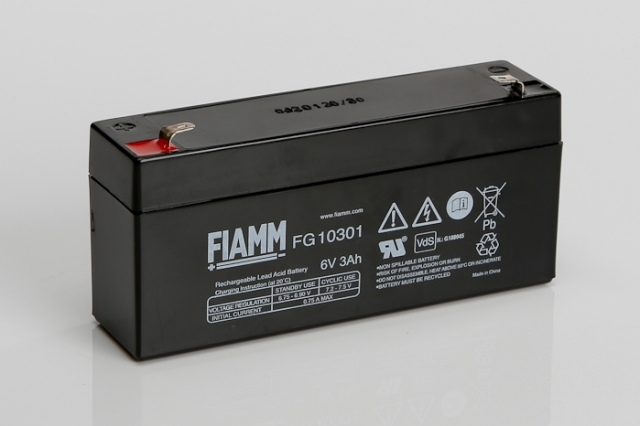 As with all the Fiamm FG range, the FG10301 is 100% recyclable, call Blue Box Batteries today for help and assistance.